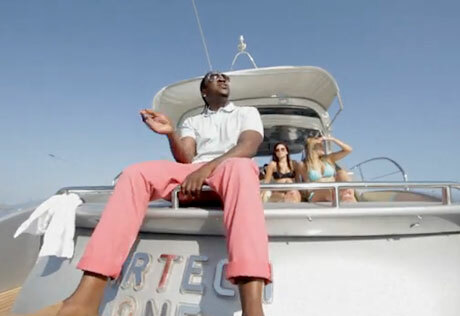 After recently releasing the video for "My God," Pusha T is back with yet another new video. This time it's for the Fear of God track "Can I Live." You can watch the video below and get set for some high-seas adventurin', as well as a pile of bikini shots. Pusha T's new EP dubbed Fear of God 2: Let Us Pray is expected out on June 21 via Decon/G.O.O.D. Music/Re-Up Gang.